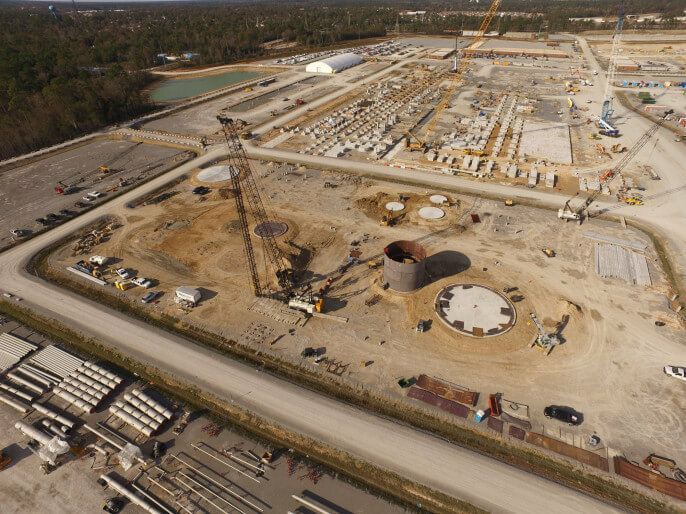 At Kelley Construction, our team of project leaders, estimators, and field crews have the knowledge and expertise necessary to successfully execute a broad scope of chemical-related projects on-time and on-budget while maintaining the standards of our nationally recognized safety program. As a full-service general contractor, we have the capability of providing our clients with a full range of services from design-build to final construction. 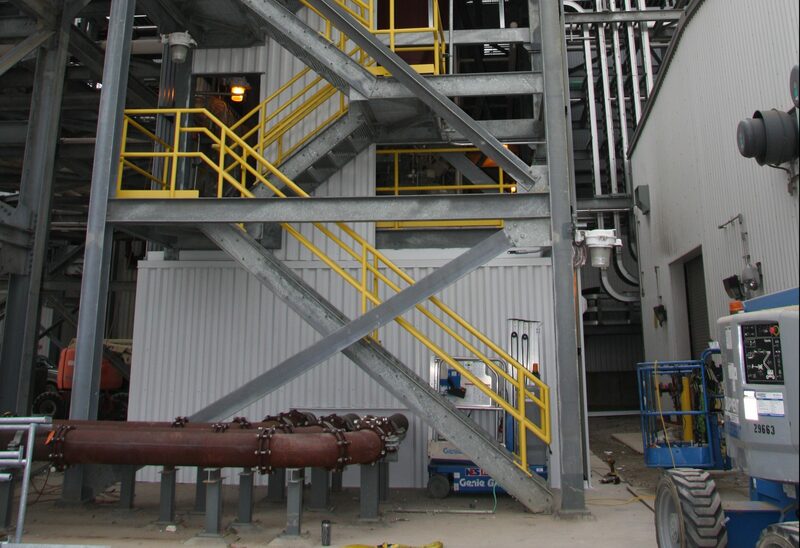 Safety awareness is always an integral part in any endeavor that we undertake, and when working with clients who deal with chemicals, our number one priority is a proactive approach to safety. 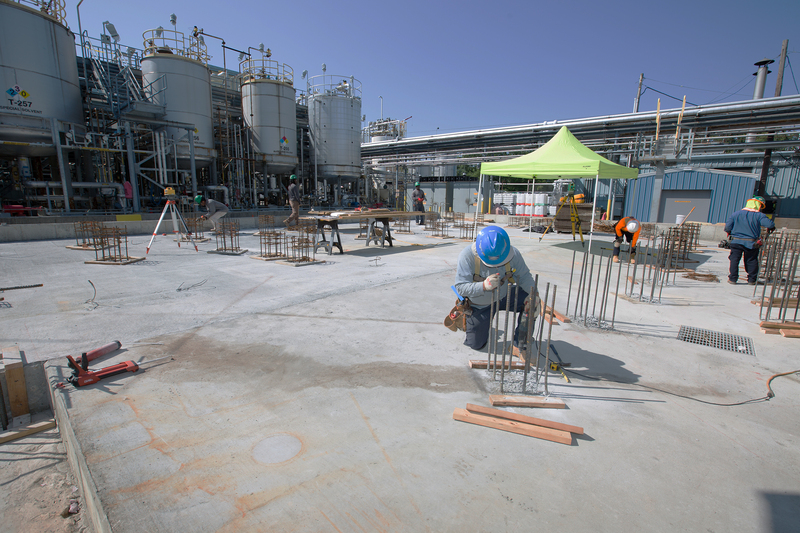 Our award-winning safety program, partnered with our civil construction expertise, ensures best-in-class construction services on your chemical manufacturing project. 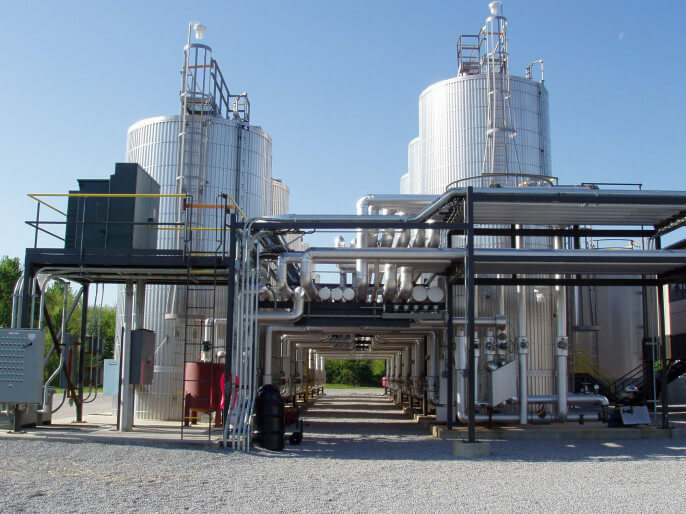 We have the resources and proficiency to build any scope of chemical manufacturing infrastructure. At Kelley Construction we provide best-in-class construction services you can trust and count on.